Phil Lucas is a master of high-octane digital tomfoolery. 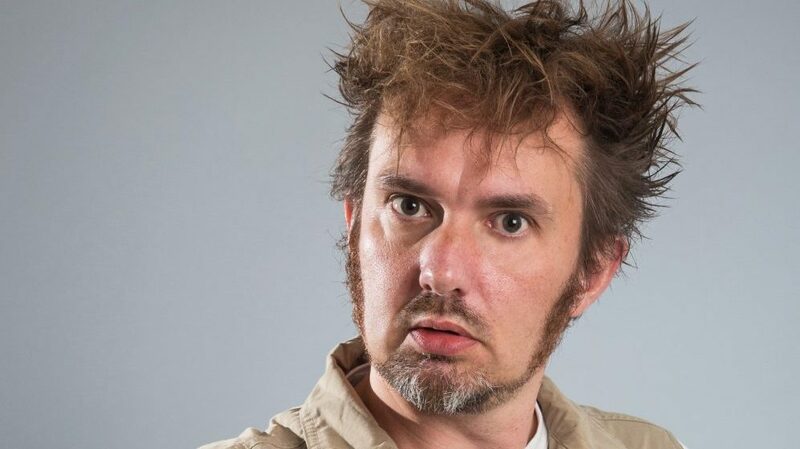 Using PowerPoint, his dodgy PhotoShop, out of date cultural references and barrage of multimedia silliness have made him a trusty pair of hands on stages up and down the country. "He’s like Harry Hill with PowerPoint, a stream of silly non-sequiturs coming from his mouth while extra gags pop up on screen, giving twice the jokes for your money. A daft favourite for me." "Consistently funny. A stupidly nice way to close the show."